For all your insurance needs; home, autos, recreational vehicles and boats, or your business and liability exposures. Cover your assets and insure what matters. 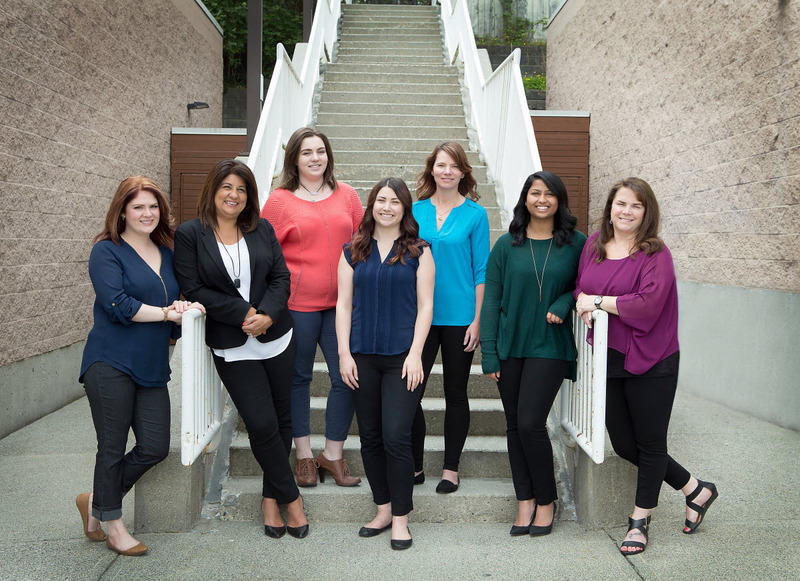 MacDonald-Gill Insurance located in Westwood Plateau Village in, Coquitlam, is an office of professional, fully-licensed staff, eager to provide everyone with the best insurance experience. We work with a number of major Insurance companies, such as Wawanesa and Canadian Northern Shield and ICBC, and offer varied products to meet all our customer’s insurance needs. We understand efficiency and automation and find the right balance, ensuring our clients receive the personalized customer service experience. We are proud to insure generations of families and take pride in our high retention of clients who enjoy our personal, friendly, efficient approach. We know our clients names and make sure we understand their needs. Where extra effort is the norm to serve you better. Stay informed and up to date in what is happening in the insurance industry. MacDonald-Gill Insurance is very reliable and always ensures we get the right coverage for our needs. Tracey and her staff are super friendly over the phone and in person. They are always quick to respond and drive to our office to complete all the paperwork so we don’t have to take time out of our busy work schedule. We’ve used MacDonald-Gill for home and auto insurance and we would recommend their service to anyone looking for exceptional service. I have been dealing with MacDonald Gill Insurance for many years, and would not change. They cover my home, auto, motorcycle, and travel insurance. I am a very busy person, and they always remind me when my insurance is due and they will deliver it personally to me, so I do not have to run around or wait in line. I highly recommend Tracy and her staff. I recently needed to renew my personal ICBC Autoplan insurance and had, like many people seem to do, forgotten to do it ahead of the due date. When I went to your office I was greeted by a friendly young lady who promptly directed to one of your capable agents. Within a few minutes of my arrival (without any guilt about being almost late) I had my insurance and was on my way. The service I received was friendly, courteous and professional. They really understood the situation and quite simply Tracey, your team hit it out of the park! I would not hesitate to refer you and your awesome team and will tell anyone who will listen of your great work!